The Dallas Area Chamber launched a Young Professionals Networking Group in 2015, designed as an after-hours social event with refreshments, prizes and networking. Our target audience is those 21-45 years old, but we welcome those “young at heart” to attend as well. There is no charge to attend, thanks to our sponsors. It is open to any business professional in our area, whether you are a current Chamber member or not. We will meet monthly on the 2nd Thursday from 5:30pm-7:00pm. Our location changes as we highlight the location host. 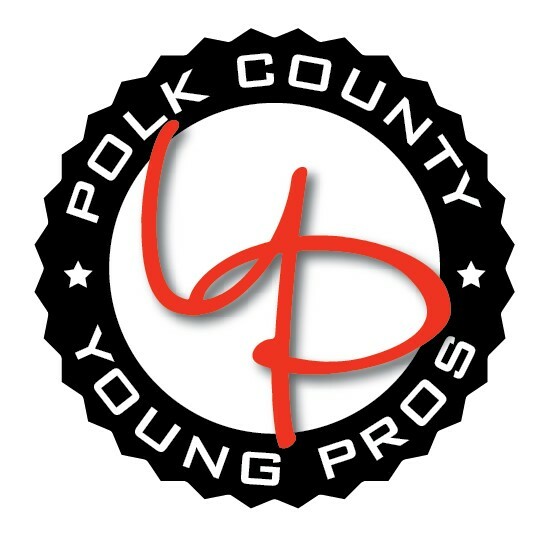 *Please contact the Young Pros Chairperson, if you are interested in hosting an event.